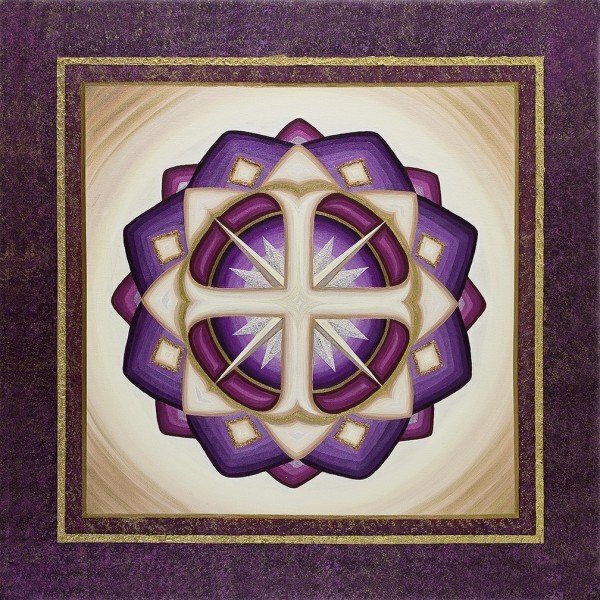 Sanctuary | Artwork – Store – Tammi B. Ph.D.
Hand painted mandala 36" x 36" acrylic, mixed medium and modeling paste. A mandala created with the intention to invite the sacred into the space. It evokes a sense of peace and sanctuary that is palpable.